This is me in all my glory as a bride, I've been there and loved every second of it! 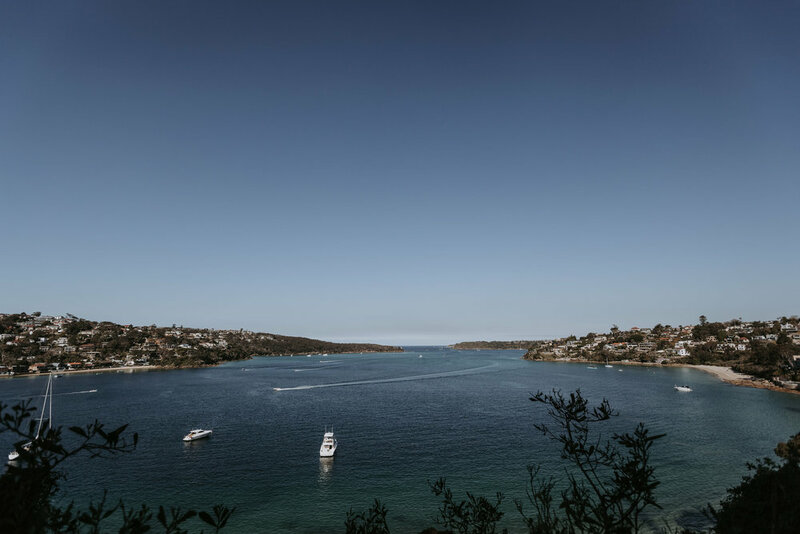 I made the move from Melbourne to Sydney a number of years ago searching for a new adventure and have since fallen in love with this scenic, stunning and iconic city. A weekend that's not spent outdoors exploring the beaches, the trail walks, the food and the wine, is a weekend wasted in my eyes. Sydney is now officially a place I call home and I can't imagine living anywhere else. My decision to become a celebrant came after I had been to a close friends wedding. I sat as a guest and watched my friends share one of the happiest days of their lives, as they were lead by their chosen celebrant seamlessly through a ceremony that had the perfect balance of light hearted humour and personalisation to suit the couple. It was this day that I realised I wanted to make what was an interest a reality and become a celebrant. It's as simple as that really! It's safe to say, I live in the best city in the world and have one of the best jobs to suit. I get to travel around Sydney meeting like minded, fun, loved up couples and get to create ceremonies that tell their personal story in the best way possible. Getting to stand up front and deliver on the day is one of the best experiences, it's just the icing on the cake.